Getting Ready for a Healthy Valentine’s Day? Check Out My Playlist! Hi Amber, it’s Mia. 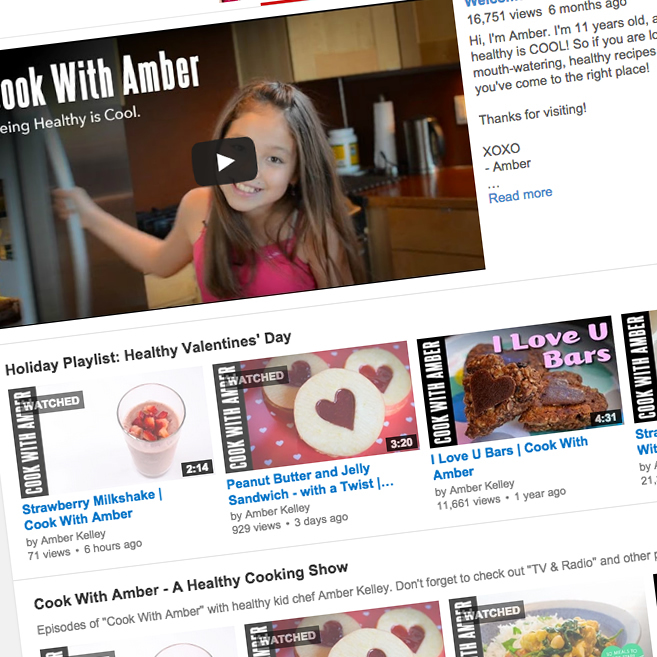 Thank you so much for these recipes along with the videos!!!! You are so pretty in all of them!!!! I have one quick question, do you have an easy recipe for Valentine’s day cupcakes??? I am looking for a dessert to make my siblings and parents. You are such an inspiration!!! Thank you so much!!! !